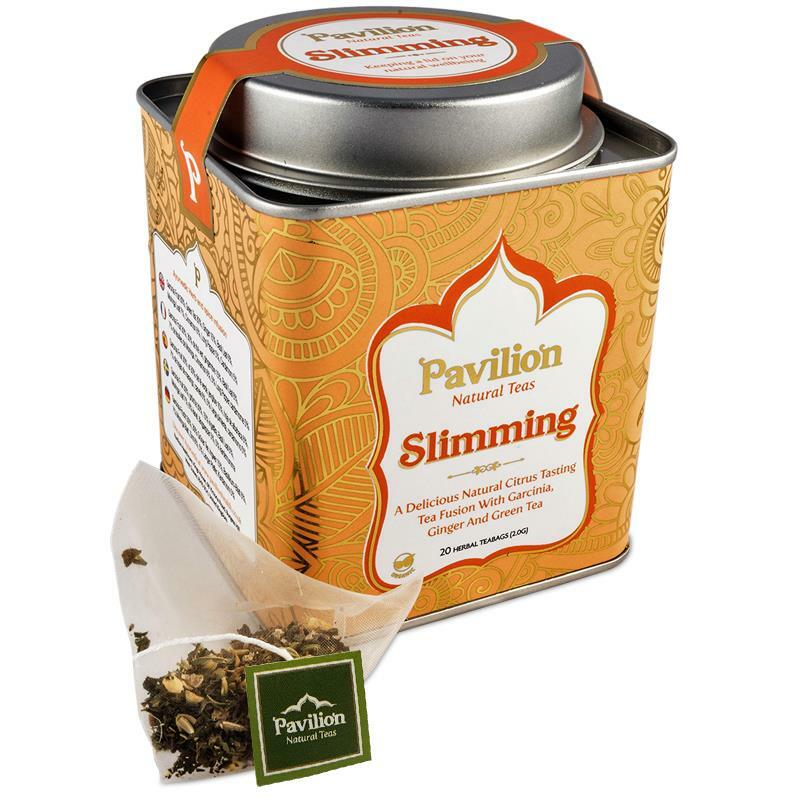 In these pockets of natural wonder you will experience a carefully selected unique herbal blend from India packed with garcinia, basil and long pepper to help support weight loss. A perfect accompaniment to any weight loss program. Garcinia fruit, green leaf tea, ginger root, basil leaf, moringa leaf, cinnamon, long pepper, cardamom.